A regional publisher is in advanced talks to sell a title it bought five months ago – with possible job cuts as a result. The Midlands News Association has confirmed it is planning to purchase the Shrewsbury AdMag from Newsquest, which itself took on the title after its buyout of NWN Media in September. HTFP understands a number of advertising staff may be facing redundancy as a result of the move, and the MNA has confirmed a consultation has begun with some Newsquest staff, as well as its own employees, who are affected. However, it is understood the MNA, which publishes newspapers including Wolverhampton daily the Express & Star and the Shropshire Star, does plan to run the title as a going concern. 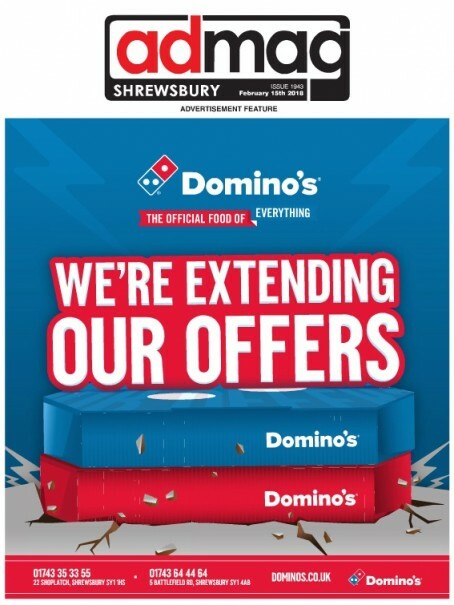 An MNA spokesman said: “The MNA can confirm it is in advanced talks to purchase the Shrewsbury AdMag newspaper from Newsquest. The MNA believes the potential acquisition will create a strong opportunity to serve print readers and advertisers in the area. Newsquest declined to comment, but has announced changes to another former NWN title, the Hereford AdMag, which will see it carry news for the first time. An announcement on the website of the Hereford Times states: “The much-loved newspaper has been an institution in the county for almost 40 years due to its pages packed with information about local businesses and terrific deals for customers. But now there’s even more in the Newsquest title. “From next month, the Admag – which shares the same owner as the Hereford Times – will have news too. It will be produced to the highest standards by a team of professional journalists. “There will also be pages of tips about gardening and travel, a motoring section with reviews of all the latest models, and a what’s on guide.